General > I Have The "Toy Story" Insulators! I Have The "Toy Story" Insulators! 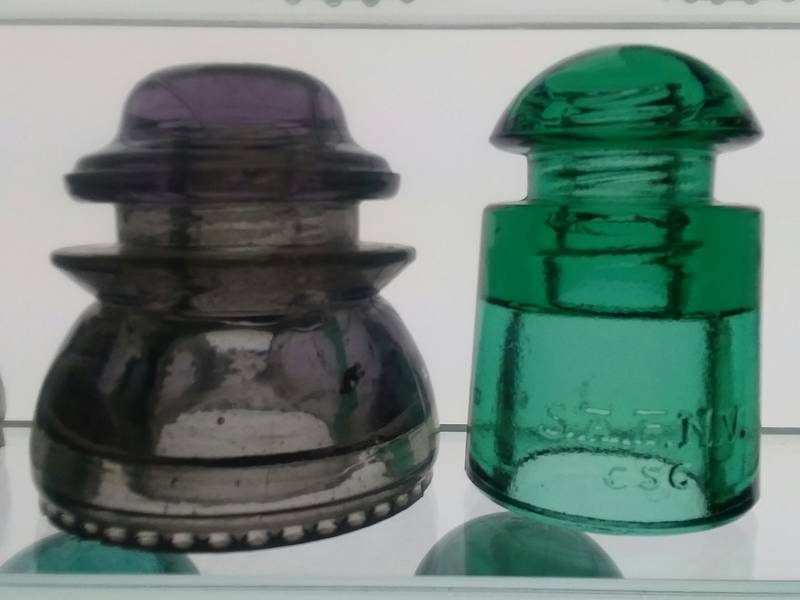 I just so happen to have two foreign insulators that closely resemble the two seen in the trailer for Toy Story 4.